A touch of orange liqueur transforms traditional cranberry sauce into a festive grown-up treat! Few things say autumn like cranberry sauce. 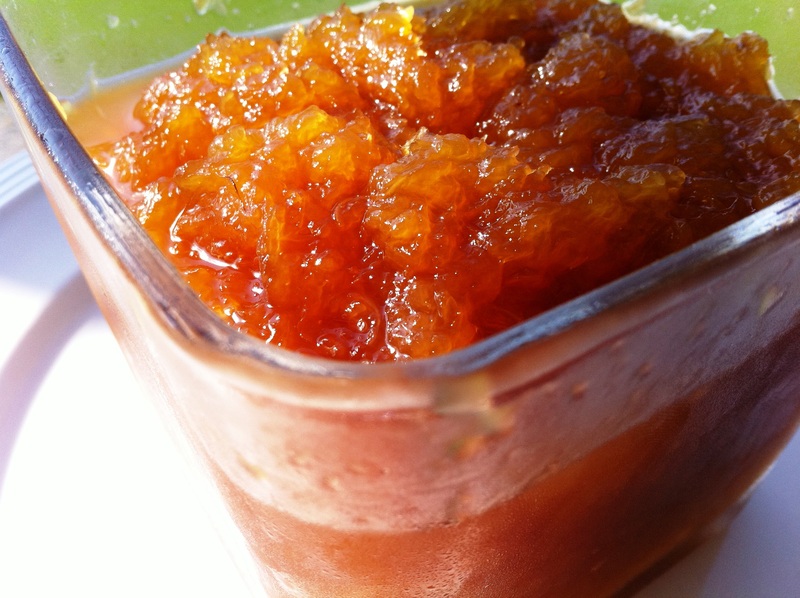 As a child, I used to love the prepackaged jellied sauces available at the grocers. Every fall, I remember slipping the can into my mother’s cart and hoping she wouldn’t notice. Now that I’m older, I still love this gorgeous sauce. So simple to prepare, I forego the jellied sauces and make this dish myself, as it only takes minutes to put together and can cook and chill while I’m assembling other parts of the meal for my family and guests. Pairing tart cranberries with sweet juice and a touch of orange liqueur, this grown-up twist on a perennial classic is destined to become one of your new favorites as well. Preheat oven to 325°F. 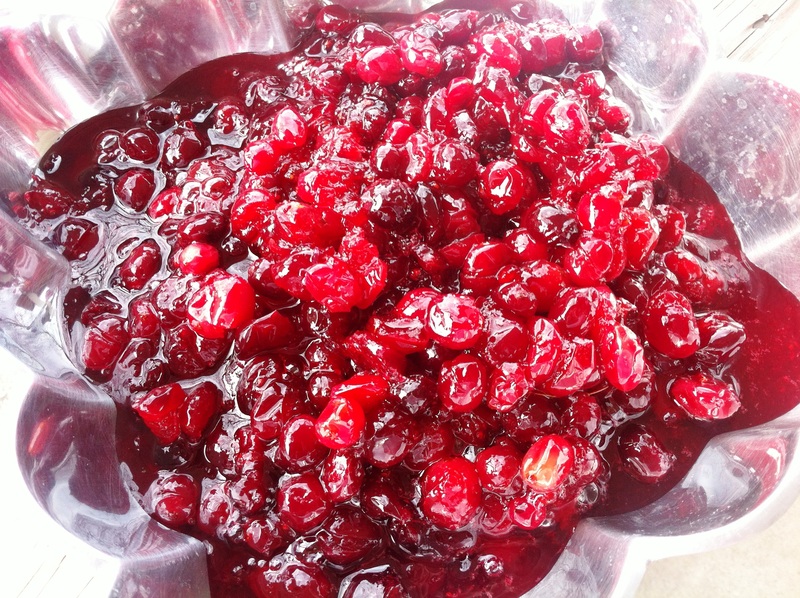 Place cranberries in 8- x 8- x 2-inch glass baking dish. Add sugar and orange juice, stir to combine. Cover tightly with foil. Bake until juices form and cranberries are very soft, about 1 hour. Uncover, mix in liqueur. Cover and refrigerate until very cold, about 4 hours. Transfer to a beautiful bowl and serve. TIPS: This dish may be prepared up to 3 days ahead. Keep chilled. Try serving with a roast turkey or glazed ham as a delicious, festive garnish. Great as a glaze or as an addition to your favorite salsa, our Red Chile Honey makes everything a little extra special. Ever since we were wed, we’ve had a love affair with the American Southwest. We’ve taken more trips to New Mexico than we care to count, and whether we’re in the little town of Jemez Springs at a rustic bath house and its neighboring cowboy bar, stepping into the past at a Mexican saloon in Albuquerque’s Old Town square, or exploring the wonders of magical Sante Fe and dining at one of the city’s culinary treasures like Pasqual’s, Geronimo or The Shed, we’re always discovering new flavors we want to introduce to our kitchen at home. 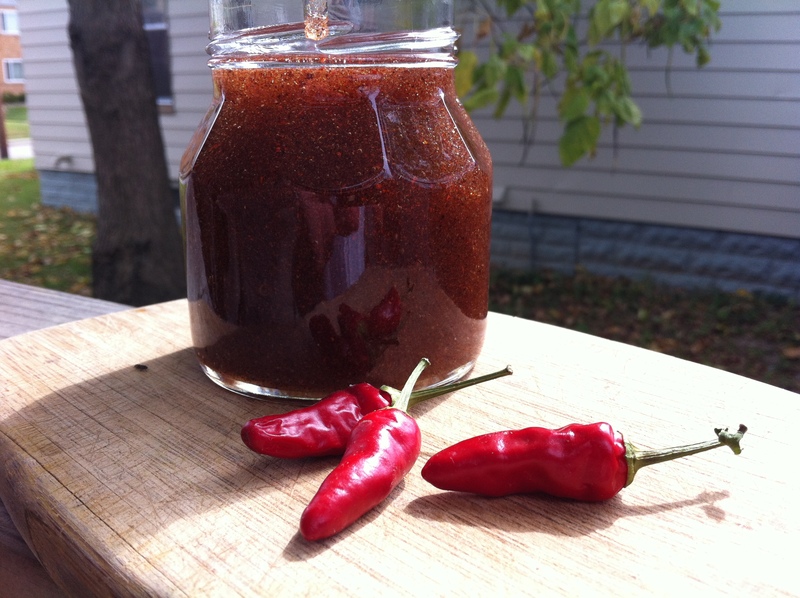 This recipe for Red Chile Honey is one of the many flavors we’ve brought back with us. We love how simple it is to prepare. Add it to homemade salsas or use it as a glaze for pork, poultry or even roasted vegetables like squash to give your favorite meal something extra special and a kiss of sweet, smoky flavor. Combine all ingredients in a small saucepan on low heat and cook for 1 minute, stirring constantly. TIPS: If using as a glaze, baste meat or vegetables during the last few minutes of cooking. Homemade pineapple jam makes a tasty addition to any breakfast or brunch. It can also be served warm as a glaze for ham or roasted pork, or served on top of ice cream to make a tropical sundae. One of the easiest ways to give a splash of tropical flavor to your morning toast is to create this delicious jam made from shredded pineapple. It is also great over ice cream or served warm with roasted pork or chicken. If you want to make use of the entire pineapple, reserve the rind in a zip-top plastic bag and refrigerate for future use. 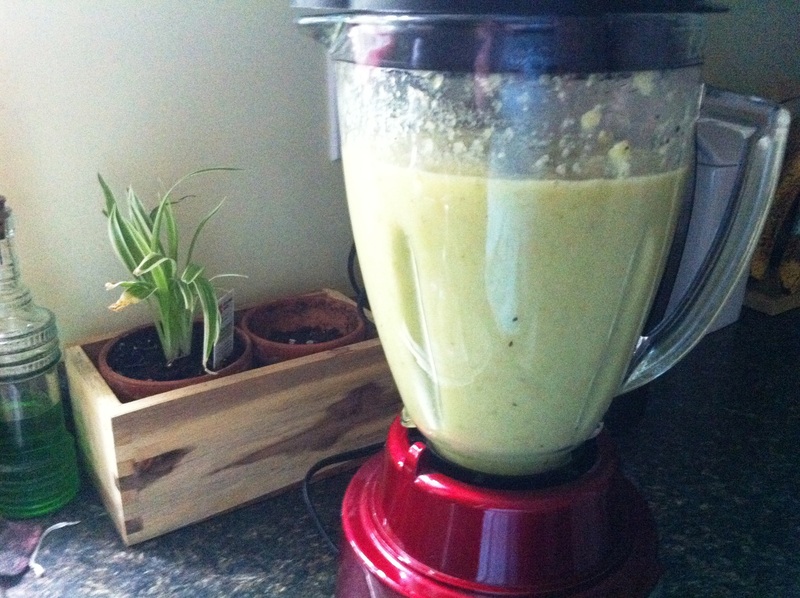 Peel the pineapple and grate the flesh – you should end up with about 2 cups. Put the pineapple and water in a small saucepan and cook over medium-low heat until the pineapple is soft, about 35 minutes. Add the sugar and lime juice and stir to combine. Cook until the mixture has thickened, about 45 to 60 minutes. Spoon the jam into a 16-ounce jar with a tight-fitting lid. Store it in the refrigerator for up to 3 months.